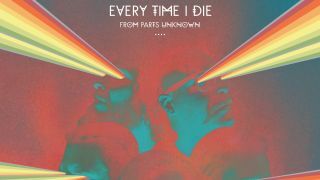 Every Time I Die have made their upcoming album available for streaming online. From Parts Unknown, released on Monday, June 30, can be heard in its entirety via the Epitaph Records YouTube page. You can hear album opener The Great Secret below. Every Time I Die singer Keith Buckley said previously that the band has set out to “scare kids” with the new record.